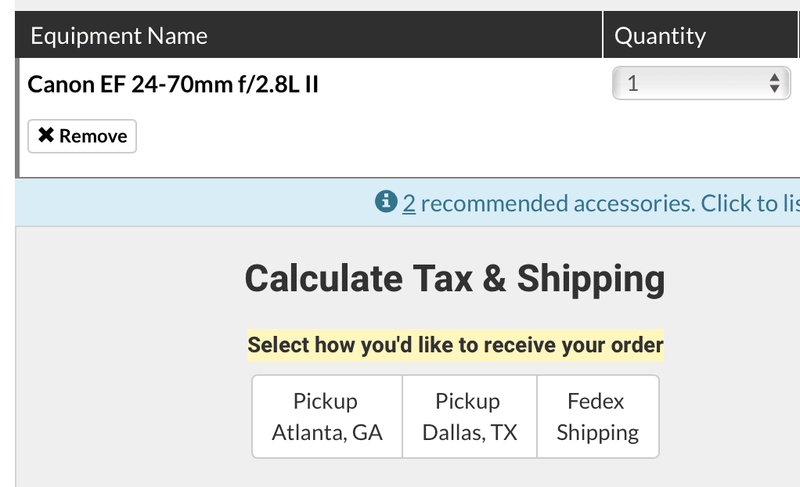 You may schedule a pick up of your rental at our location in Dallas and save money on shipping! Please note we are not a retail business, rentals need to be placed through our website in advance in order for us to process your order. 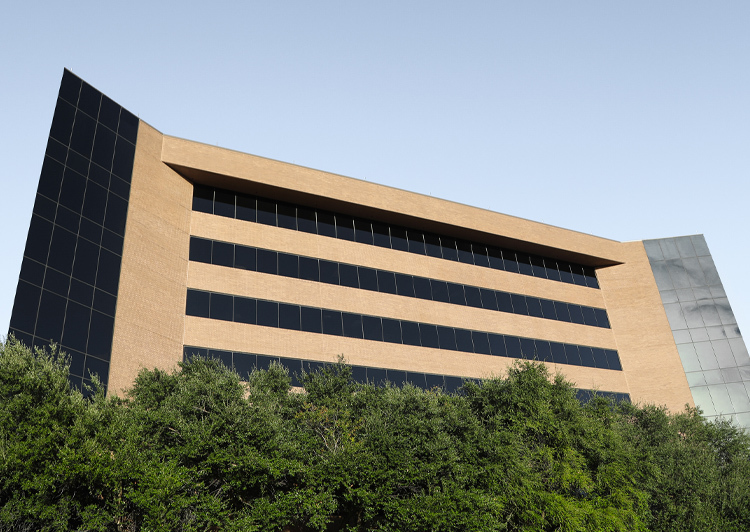 Our office is conveniently located in Addison right off the Dallas North Tollway. We are also close to LBJ Freeway (I-635) and the George Bush Turnpike (190). We are the most affordable lens and camera gear rental outfit in the Dallas-Fort Worth area, with free pickup available.